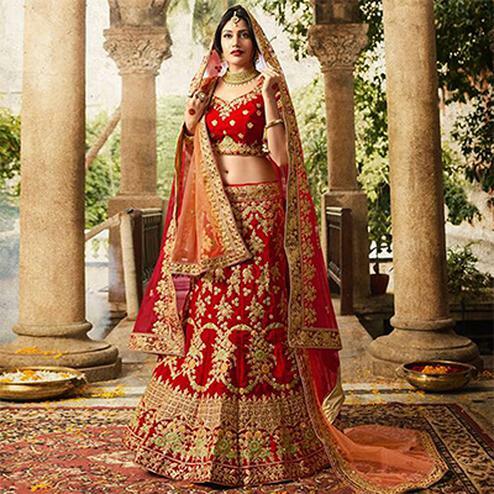 A lehenga is a timeless embellishment. It effortlessly imparts panache to you. 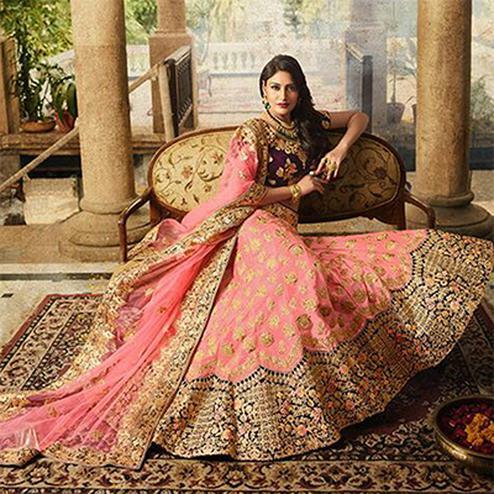 Be it a part of your wedding trousseau or an outfit you’ve picked for the series of wedding functions, it oozes royalty in every way. 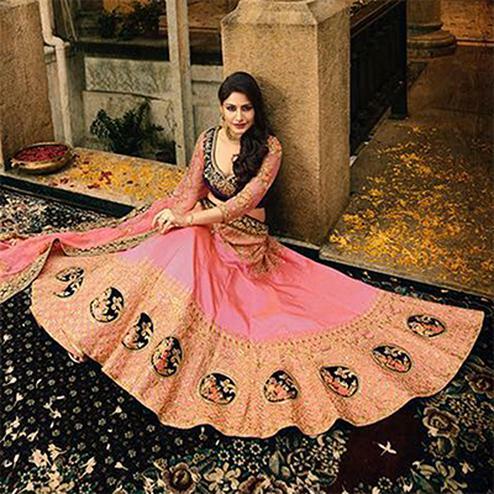 You can adorn your lehengas in a number of styles. 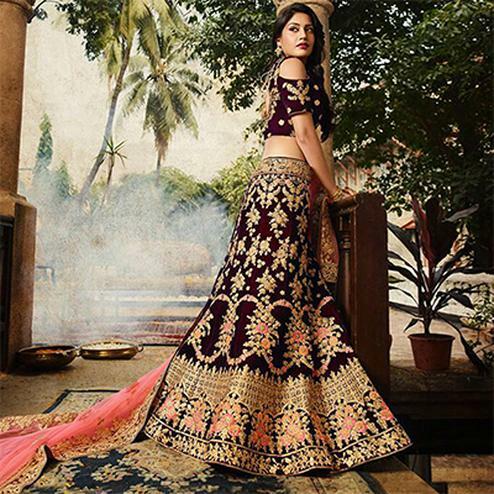 Whether it’s the traditional way or a chaniya choli style, a kurti sharara style or a kameez style, lehenga is bound to up your glam quotient. 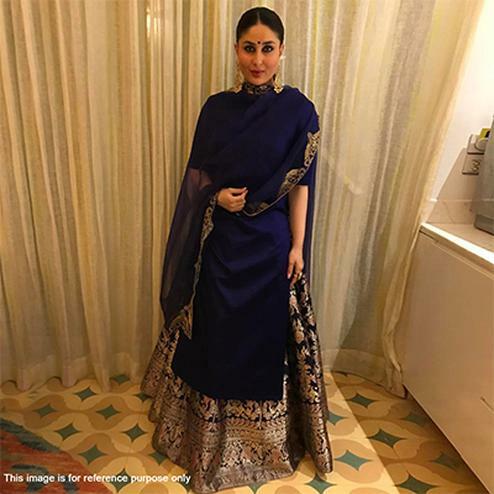 Given the number of lehenga clad appearances the celebrity weddings have, it’s only natural for women who swear by Bollywood trends to fancy owning styles like them. 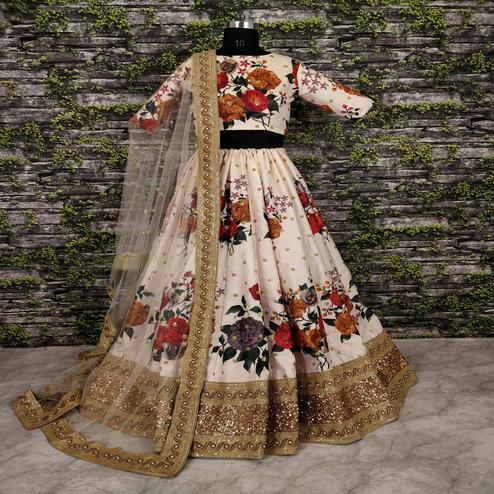 So, we at Peachmode have a curated lot of celebrity lehengas for all you desi girls out there to feel like a Bollywood diva the next you dress up for that function. 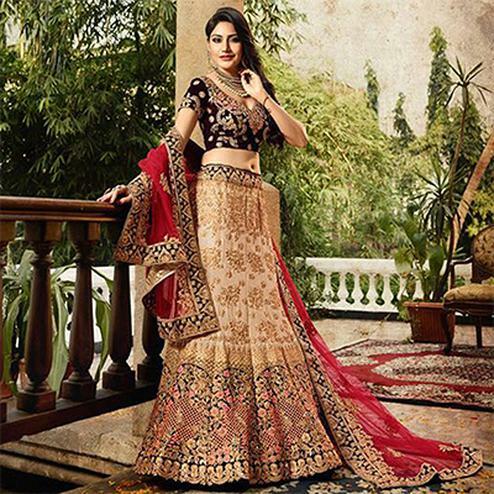 Peachmode has a variety of classy fabrics that accord grace to these pretty lehengas. 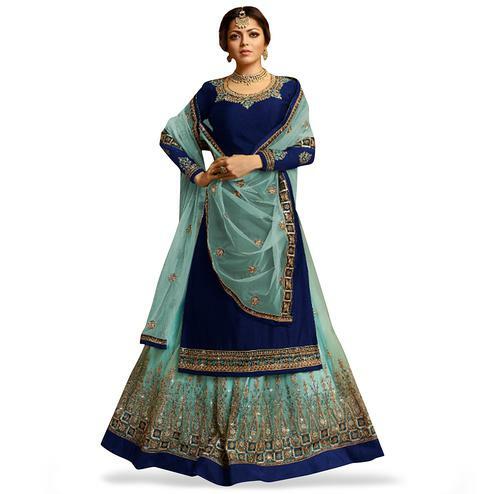 Banglori silk, art silk, paper silk, satin silk, georgette, chiffon, chiffon rangoli satin are amongst some of the fabric styles you can choose from. 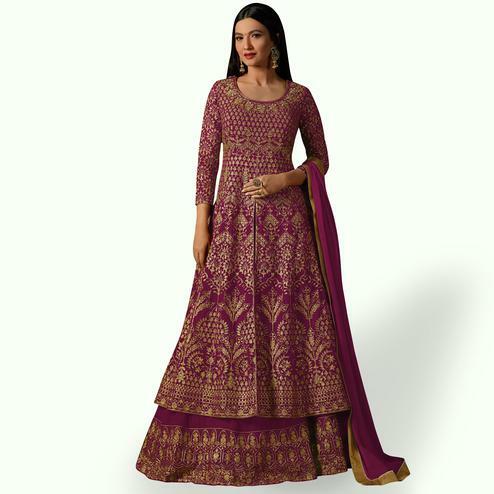 These are crafted in beautiful embroidery work- intricate hand embroidery. There are many options with attractive digital prints, floral prints, zari and resham work, sequins, stone work and what not! 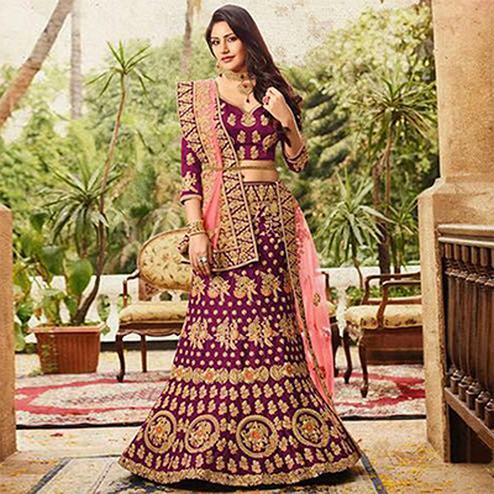 So make sure you get your hands on these beautiful pieces and get that hint of that Bollywood stylish lehenga you have been craving for! 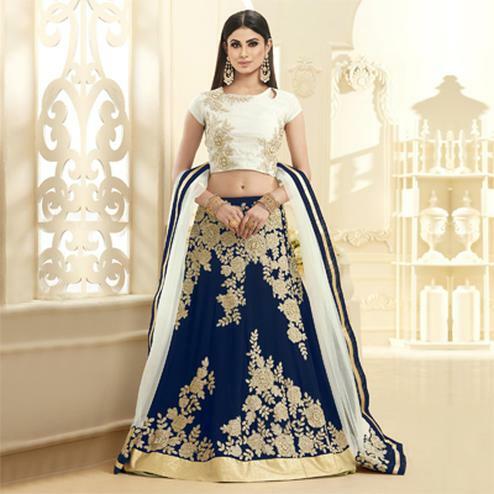 These lehengas come with unstitched blouse pieces which you can get styled to your liking. 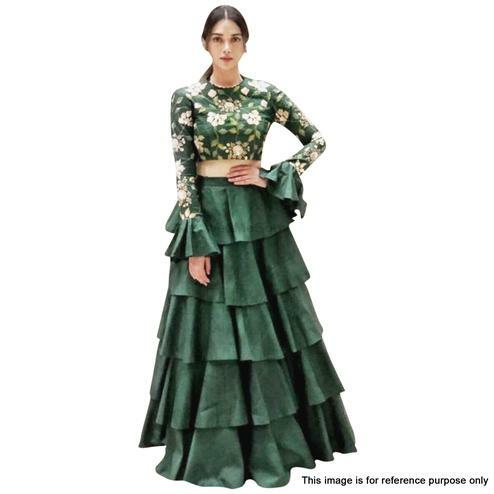 Go with a choli cut or a kameez style- however you’d like to customize it! Accessorize your lehengas with ethnic footwear or studded heels and complete the look with a potli bag or a box clutch! 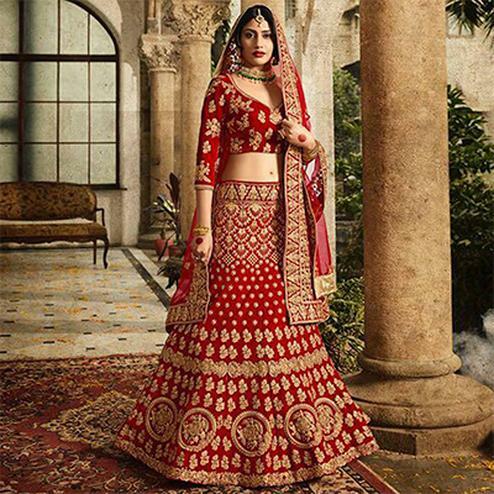 So get on to Peachmode to view and shop from an extensive range of lehengas at amazing prices!